A man was arrested in Pasco County, Florida, for stealing thousands of dollars worth of Lego “Star Wars” items, according to the Pasco County Sheriff’s Office. 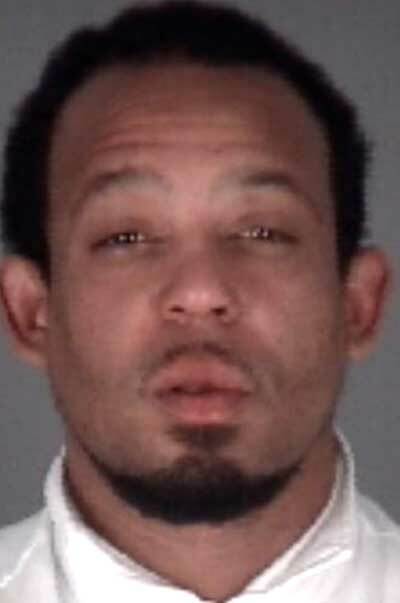 Pasco detectives said that Shannon Kirkley, 35, stole thousands of dollars worth of the Lego from a Wesley Chapel Toys “R” Us. According to PCSP, he put up a fight before being taken into custody. In addition to the theft charges he was charged with resisting an officer and possession of cocaine and drug paraphernalia. Detectives suspect Kirkley stole the Lego sets across the whole of the US. The Pasco County Sheriff’s Office spokeswoman said the suspect admitted to stealing “Star Wars” Lego before in order to sell them. “He then takes the money that gets from the “Star Wars” Lego and purchases cocaine, which he admits was his drug of choice,” the spokeswoman added. Kirkley is a fugitive from New Jersey, officials said. He was taken to the Pasco County jail. Deputies shared a video from Kirkley’s arrest. “Get on the ground right now. Get on the ground,” law enforcement is heard telling the suspect. “What’s going on guys?” Kirkley responds. “You guys got me scared to death right now. “I stole nothing from here,” the suspect adds. Kirkley is also heard telling deputies he was at the store to buy Lego for his 10-year-old son. Deputies then appear to find drugs in the suspect’s pocket. “Oh man! (Expletives).” The Toys “R” Us owner told deputies Kirkley was in the store with another man, dropped his wallet and came back to get it. When he came back he went to the Lego department and stole, the manager said. “Now he came back in today. We recognised him. I walked up on him when he was trying to take the sensor off a Lego box,” the manager said.